SALE FAILED! 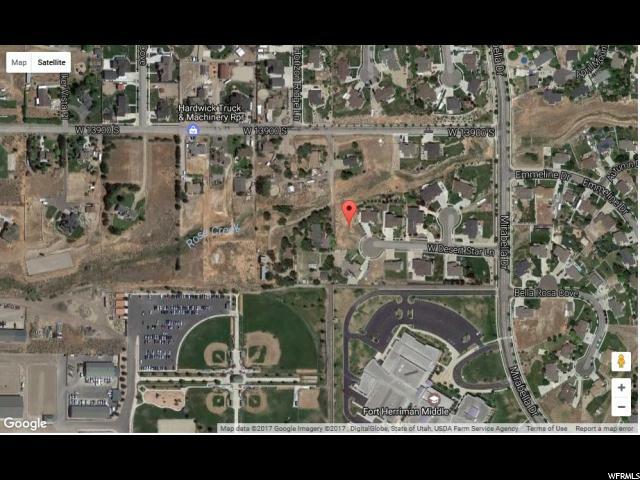 Great large lot located on a quiet street within walking distance to schools. Power pole on lot is scheduled to be moved.